At Wetherby, all boys receive two hours of French per week. In Years 3, 4 and 5, the emphasis is put on the spoken aspect of the language and reinforcing vocabulary. The French Department is comprised of three fluent French-speaking teachers, two of whom are native speakers. This allows us to stream boys from Year 4 onwards. 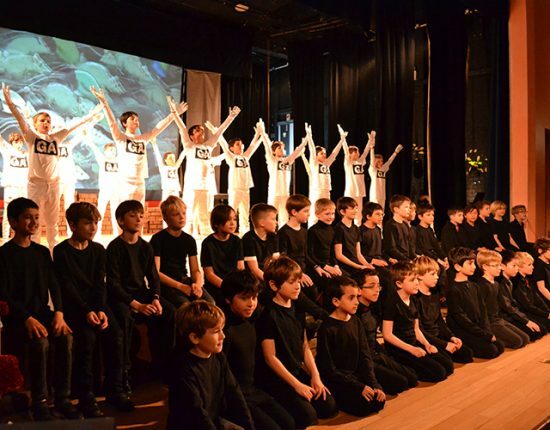 We offer many different activities, such as French theatre workshops, French breakfasts and a residential trip to Normandy for Year 6. In addition to these, we organise a French-themed day, during which many of our French-speaking parents participate and help to lead various workshops. 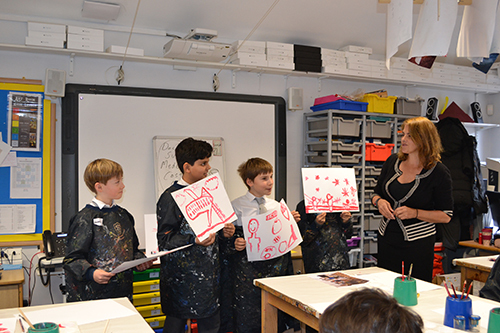 French in Year 6, 7 and 8 is directly aimed at gradually preparing the children for the Common Entrance examination. The French exam is divided into 4 parts: Listening, Reading, Writing and Speaking. 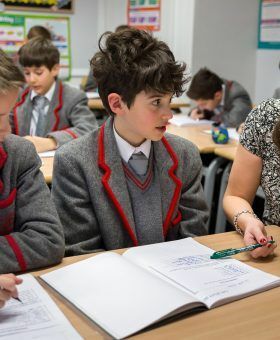 In Year 7 and 8, over the course of the year, each boy has the opportunity to practise individually for the Speaking section of the Common Entrance exam. This takes place during registration period on a rotation basis. Homework is differentiated for all abilities and will contain both written and learning components. 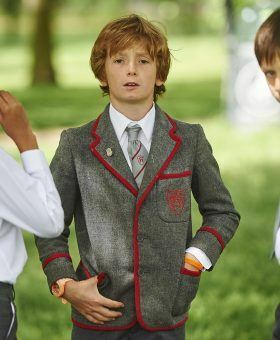 Boys are tested regularly during the term, in addition to the normal examinations. As a means of support for learning vocabulary, boys have access to Vocab Express from Year 5 onwards.